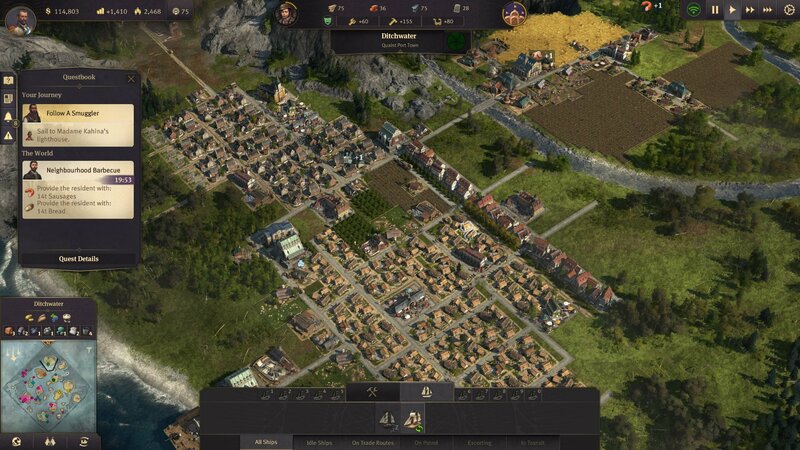 Learn the PC controls and keyboard shortcuts of Anno 1800 to make navigating, building, and production easier. 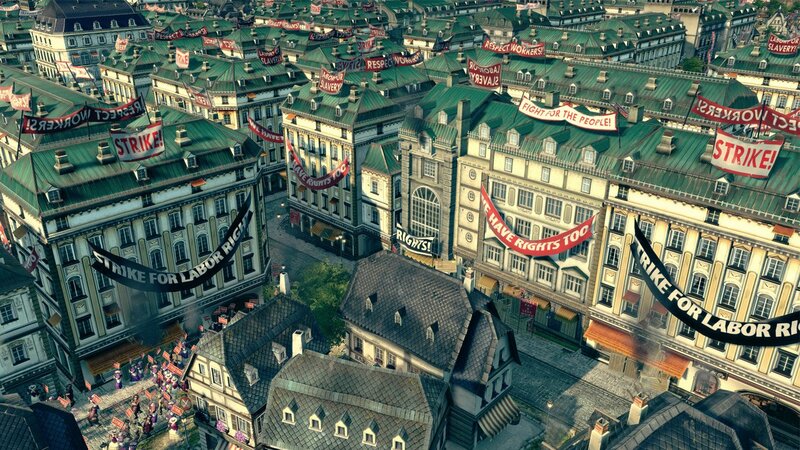 Mastering the PC controls and keyboard shortcuts for Anno 1800 will make your life much easier. If you can take the time to learn the various shortcuts and inputs, you’ll be able to breeze around your village – and eventually your cities – with minimal fuss. For those looking to get a head start on the production lines, or those who need to know the buttons without digging through menus, we’ve got you covered. Below are the default button inputs and keyboard shortcuts for Anno 1800. Though you might not use them all, remembering a few will make building, navigating, and organizing a whole lot simpler. There aren’t a whole lot of keyboard shortcuts in Anno 1800, but those that are present make it easier to navigate the world. Out of all the inputs listed, arguably some of the most important are those relating to building, speed, and camera movement. Be sure to keep it locked to Shacknews for more Anno 1800 coverage.